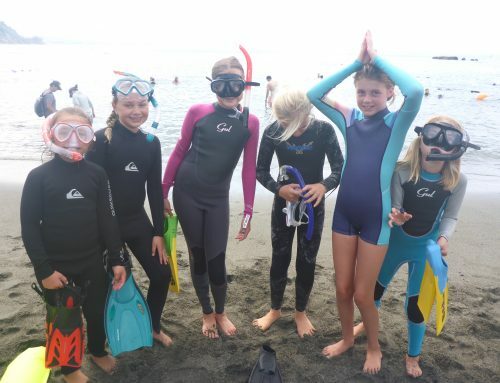 Snorkeling is a the perfect way to gain water confidence whilst learning about and exploring the underwater environment. 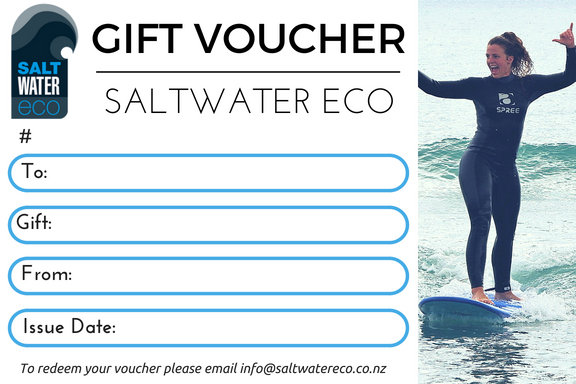 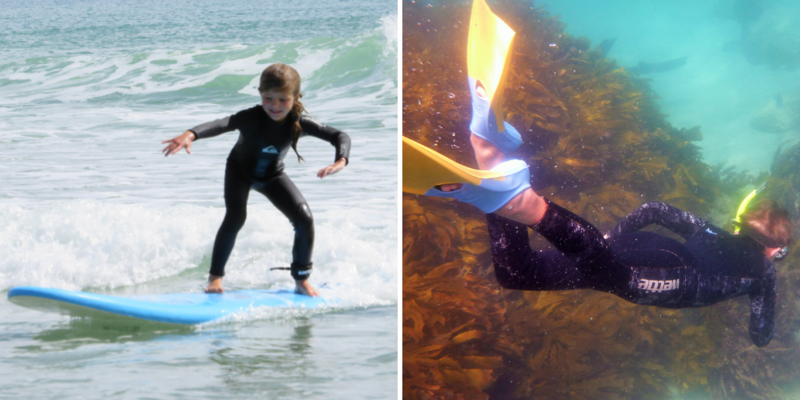 Join our experienced instructors as we explore Goat Island, New Zealand’s oldest marine reserve above and below the water. 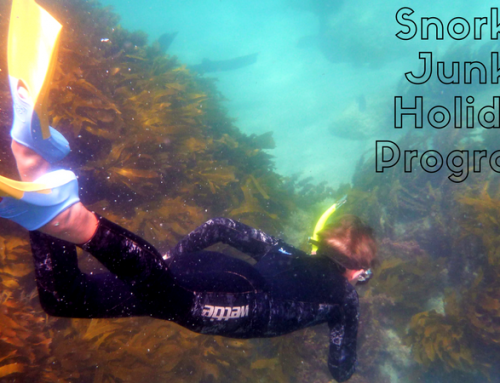 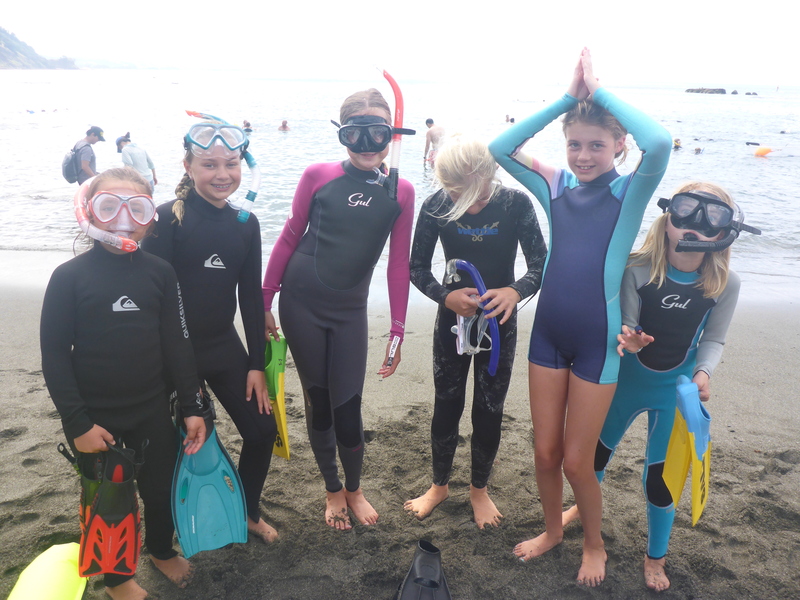 Our After School Snorkel Clubs are run with a conservative ratio of 4 kids to 1 instructor. 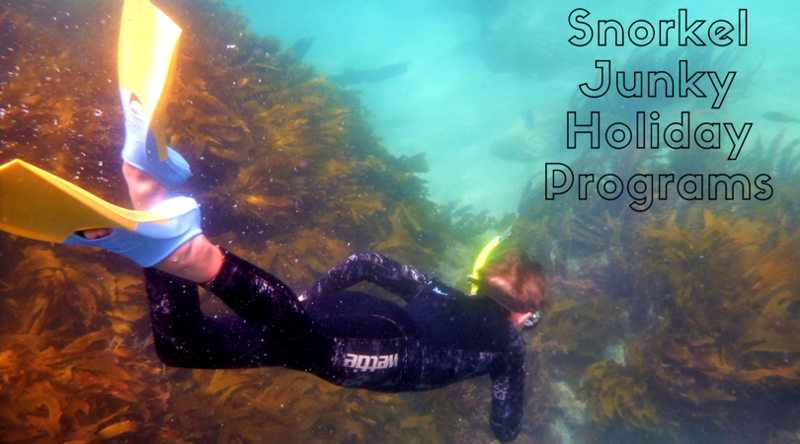 On occasion when the high tides coincides with our Snorkel Club we will go and explore the magnification Whangateau Mangroves. 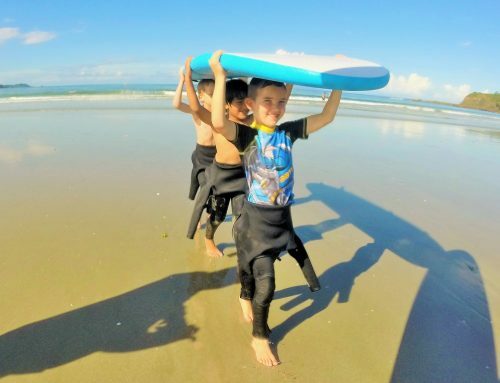 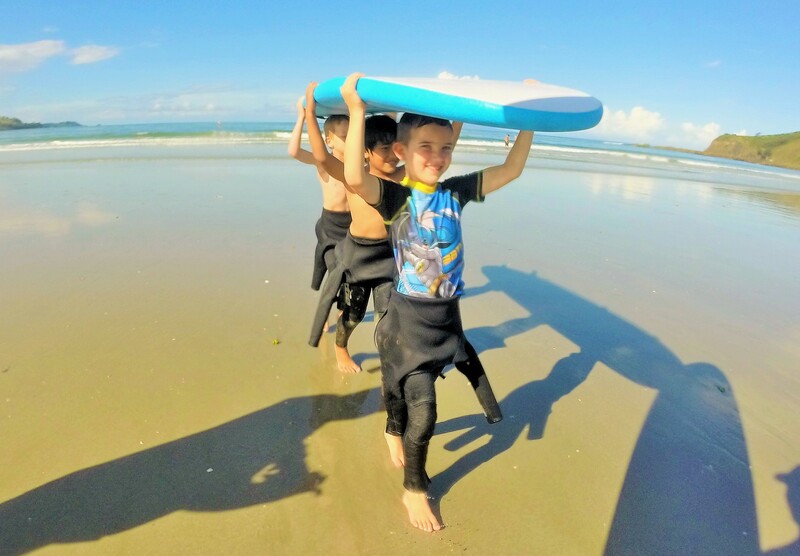 Our After School Programs are held weekly and run during School Terms 1, 2 and 4, building surf skills and water confidence in a fun and safe environment. 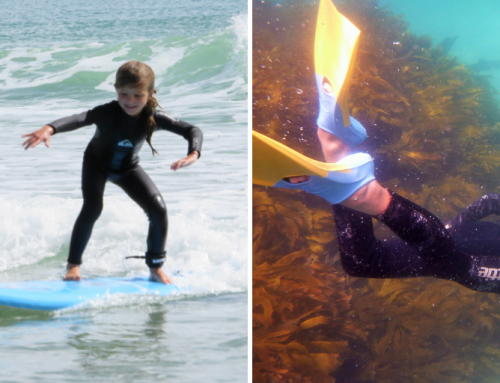 Multiple lesson packs can be purchased in 5, 4 and 3 week blocks or as you go.